“As well as the city’s economic strengths, its history, culture and architecture draw millions of visitors each year. Effective communications are critical to so many elements of urban life, from ensuring transport systems run smoothly to providing public safety agencies with the essential tools for their work,” said Tony Gray, the TCCA's chief executive. 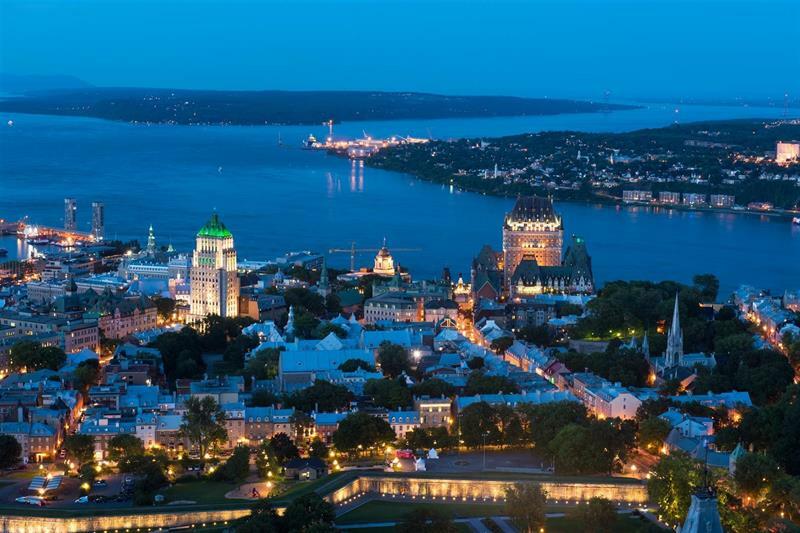 Set along the Saint Lawrence river, the Québec City Metropolitan Region is home to a population of more than 807,000, 95 per cent of whom are French-speaking. One of the oldest cities in North America, Ville de Québec was founded in 1608 by French explorer Samuel de Champlain. It is the only remaining walled city north of Mexico, and was declared a UNESCO World Heritage Site in 1985. The TCCA works to ensure the best possible mission- and business-critical services for end users. From ensuring the ongoing development of the TETRA standard to advancing the development of mission-critical broadband, TCCA and its 150+ members enhance, protect, promote and progress critical communications worldwide. TCCA is a 3GPP Market Representation Partner, a member of the Mission Critical Open Platform (MCOP) initiative, and delivers the Critical Communications Events series.